With all of the options for CCW insurance out there and the reviews for every company available (we’ve got a few ourselves! 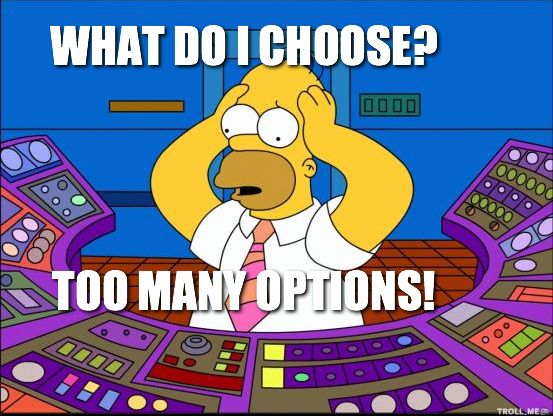 ), it’s sometimes a little daunting to figure out the exact pros and cons of every option available. We’re eventually looking to review all of them…but for now these are the ones we actually “carry” ourselves. 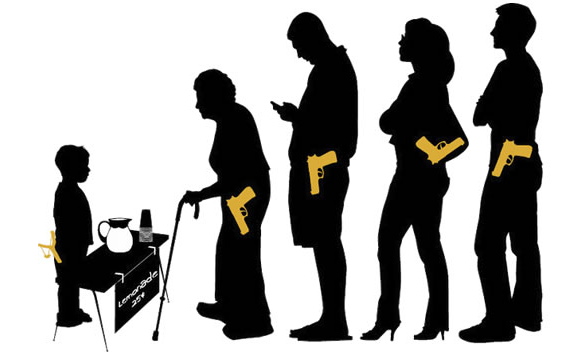 Armed with this chart, you should hopefully have a better idea about which CCW insurance to get! 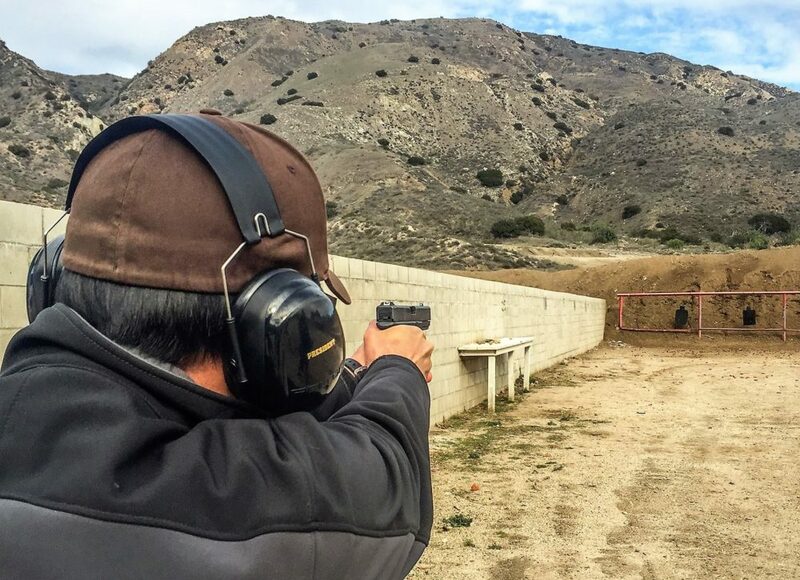 If you’re still undecided or just want to read our own experiences with the plans our staff went with, check out our CCW insurance reviews for USCCA and CCW Safe! Uscca will not take clients from WA state, because of insurance regs. Bummer! Also, same problem as Ryan…can’t see last few columns in chart. Cannot read the read the last two columns on the right side of the chart. Ads cut them off. Definitely an interesting topic for me. I would like to see the whole chart.